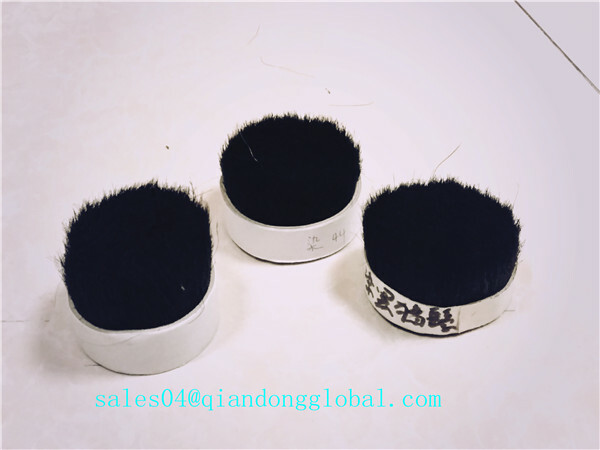 The hog Bristle Hair is tough elastic ,not easy to deformation,sturdy and durable.So the Boar Bristle hair is one of the best choose to making the industrial brush.The bristle hair is combed and made by the handwork with skilled workers according to the customers' request.Because we have the ability to bleach and dye ,the Hog Bristle hair can be bleached and dyed to any color as your need. The length of the hog bristle hair is from 40mm to 127mm, and each length has the different color to meet the clients' demands. 2. When will the goods delivery ? PayPal, Western Union, T/T ,L/C. 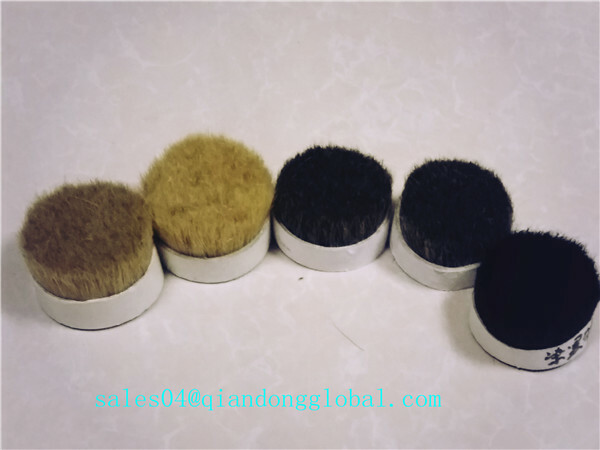 Qiandong Livestock Product Plant is a professional manufacturer and exporter in Animal Fine Hair. 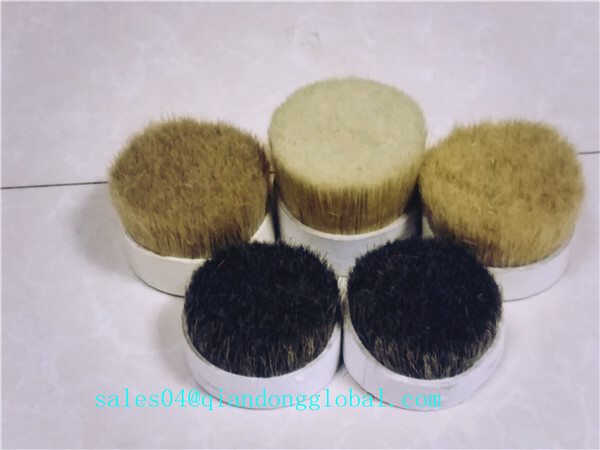 We offer 100% pure natural animal hair and the animal hair is widely used in the fields such as industrial brush,Painting Brush, Cosmetic Brush, Shaving Brush Knot and so on. We promise to provide high quality and moderate price product to match the customers' request. 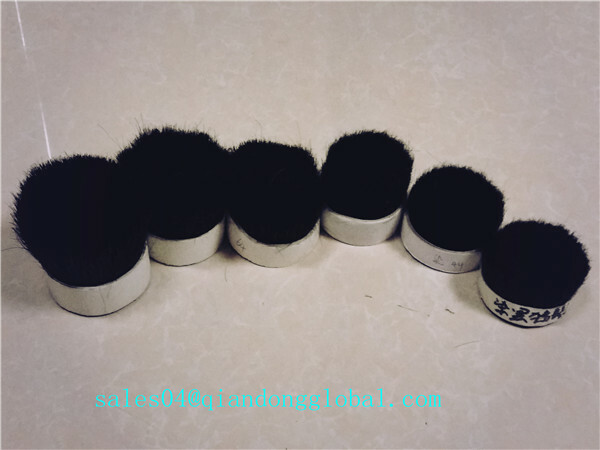 Looking for ideal Bristle Hair Sale Manufacturer & supplier ? We have a wide selection at great prices to help you get creative. 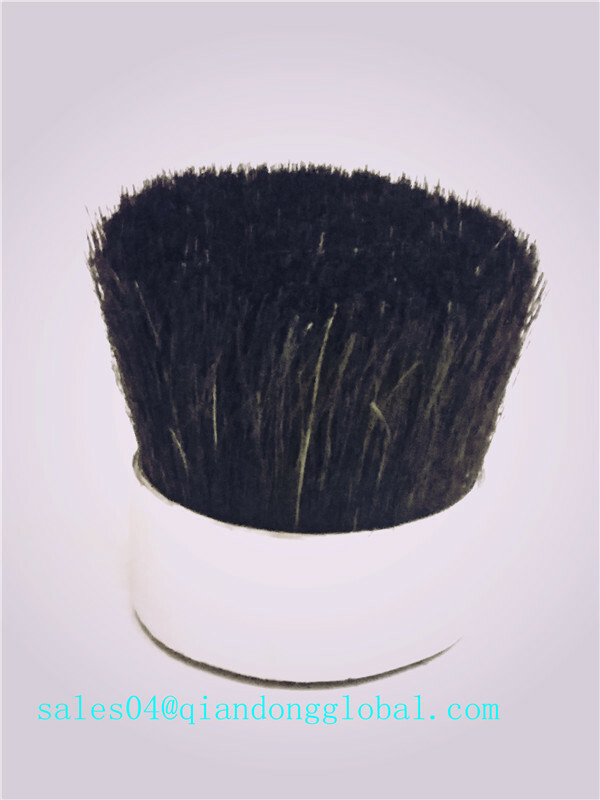 All the Natural Bristle Hair are quality guaranteed. 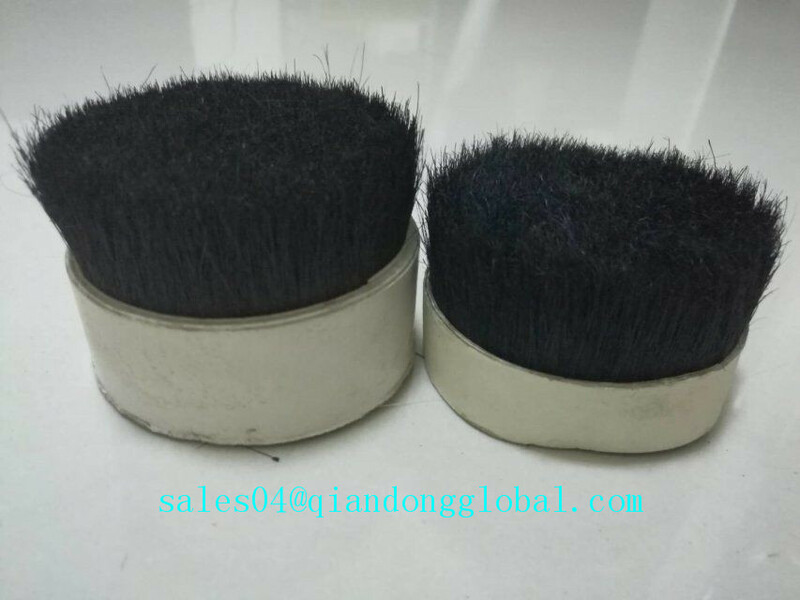 We are China Origin Factory of Black Bristle Hair. If you have any question, please feel free to contact us.